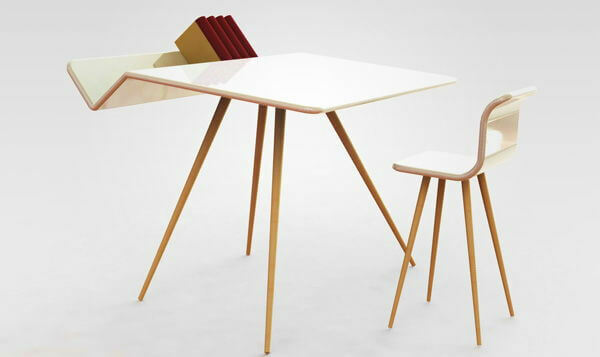 There it is, the dream of any worker with a taste for good design: the Bookdesk. Is it a shelf? Is it a desk? No, it’s both things mashed up into one good looking piece of furniture, created by Damien Van Durme, whose work you can get to know here. 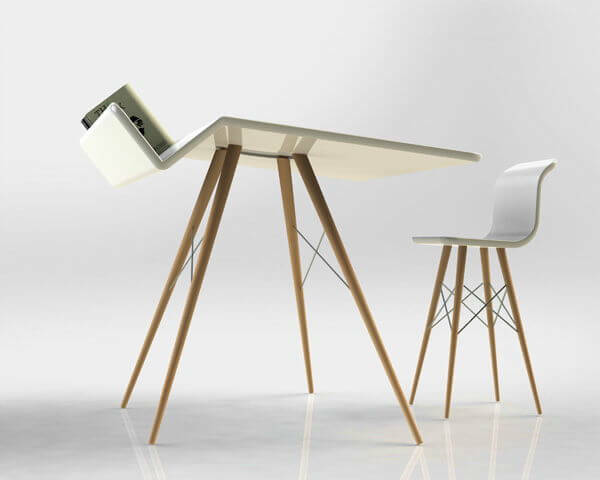 Like the name says, the Bookdesk is the rendition of a functional workspace, ideal for small spaces. It’s just perfect for keeping the books you use on a daily base, while you’re working.